Brace yourselves ladies and gentlemen; what we have here could easily be the best novel of 2013 (albeit being too early to speculate). 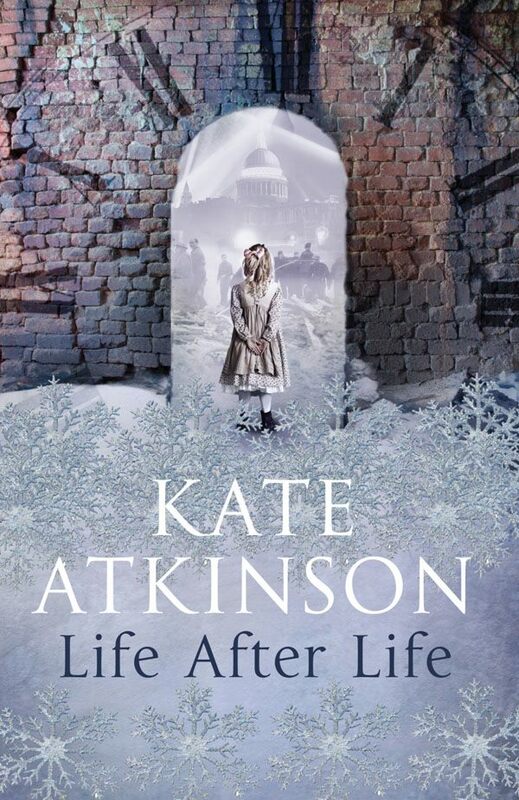 Life After Life by Kate Atkinson is a paragon of literary fiction 2013, setting an early benchmark for forthcoming novels. This is my first Kate Atkinson novel and I must say I am decidedly baffled. 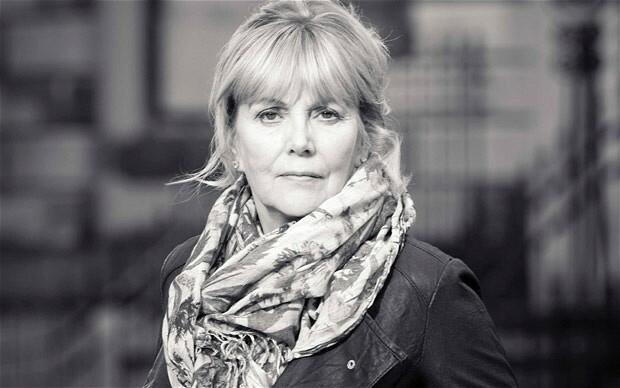 Kate Atkinson has conceived such a poignant, mysterious and wildly imaginative tale of life and death and the trivialities that fill the spaces between them that even the most ardent, eclectic reader would have never come across something like this. The concept of this novel is perhaps the most striking, original and unprecedented one. Although it bears a faint semblance to the concept of time travel, it is perceivably distinct. The protagonist in this story, Ursula, dies and keeps dying only to be born again each time; her life resuming from her birth, the events occurring as they are bound to occur, it’s only Ursula’s decisions at that moment that determine the future course of events. First time, she dies right after birth; Second, she falls off the roof; Third, she dies of a mortal flu, Fourth, she is murdered by her husband and fifth, she dies in the Berlin war. Now the catch here is after each death she is reborn as herself, Ursula, back at her Home Town in Fox Corner, as if the incidents which led to her death didn’t occur at all. Ursula, however, has a dim sense of déjà vu. There’s a tingling sensation that lingers in her conscience beckoning her to avoid or engage in a particular course of action to prevent a certain incident from occurring, something portentous, but she isn’t wholly aware that this portent event she is striving to avoid is her death. For instance, the book begins with Ursula assassinating Hitler himself in his youth which later it is revealed to the reader that when she died in the Berlin war she realized it was Hitler who was responsible for the war, her death and that of her loved ones. When she is reborn after this incident she coquettishly tries to befriend Hitler in his youth and then assassinates him in a café following which she is shot by his compatriots. But Ursula is born again, this time there is no Führer, no war. Bizarre! but believable. 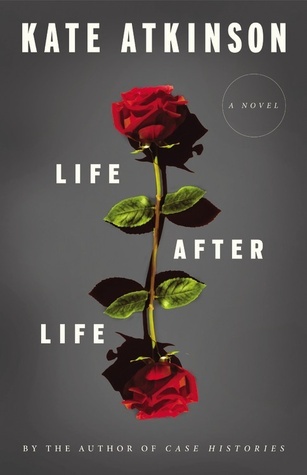 To be concise, Life After Life is a tale of second chances. Ursula is given the opportunity to change her fate. It narrates and navigates through the various outcomes of the choices she makes in life. The originality of the concept is what is enthralling. There is no intense mystery or suspense as such which incites the conventional reader, in fact it is curiosity. A desire to know what direction would Ursula choose now that she is in possession of a vague prescience. It’s as if every time Ursula dies the movie rewinds to her birth and resumes but with a different story to tell each time. Kate Atkinson is a stupendous writer -an epitome of ingenious and evocative writing. She has adeptly divided the narrative into small chapters with repetitive titles suggestive of the entailing event for eg. Chapters titled “Snow” are indicative of Ursula’s birth or rebirth. It’s quite complicated a concept to put into few words actually. One can only elucidate it through suitable illustrations from the book. The only flaw with this book is that amidst all the shifting of setting the reader is sometimes left bewildered trying to put the pieces together. Nothing vexes me more than the author making it excruciatingly difficult for the reader to figure out things for himself. But don’t you fret if you face a similar dilemma because as you read on the vapour condenses and everything becomes crystal clear. Even if the central plot revolves around rebirth, there is more to it that meets the eye. It is a delightful tale about family and relationships, about love and mores, about struggles and joys, about life and lies and about life defining vicissitudes. This coupled with vivid and strong characterization makes Life After Life a winner. Kate Atkinson is my new discovery this year and what a discovery at that! She boasts of many awards in her kitty including the coveted Whitbread Book of the Year Award for her best-selling novel (which I am yet to read) ‘Behind the Scenes at the Museum’ Life After Life is already creating hysteria in less than a month since its release in March and is shortlisted for The Women’s Prize for Fiction 2013. I highly recommended this. Abandon your current read and pick this one. Don’t miss it. A good review! I was aware that she was a good novelist, but never knew Kate’d won so many awards! I recommend the Jackson Brodie novels! Please catch this one. It’s a very different book. Nothing like, I presume, you’ve ever read before. Thanks for the comment. The concept has had me awestruck !